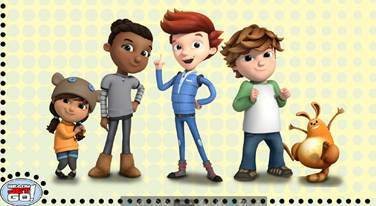 Tomorrow (Monday), a new series is premiering on PBS KIDS. Ready Get Go! is a stellar new show whose goal is to nurture your son or daughter's love of science through space exploration. The premise is simple: Jet Propulsion is the new alien "kid" in town and he takes his young friends on adventures to explore our solar system and the effect it has on our planet, such as gravity, tides, and moon phases. The multicultural cast of characters is adorable. I love that the show helps kids learn about astronomy and earth science concepts. In fact, one of my favorite parts is the live-action interstitial that features Dr. Amy Mainzer, a Jet Propulsion Laboratory astrophysicist. She uses the time to demonstrate awesome science experiments your kids can do at home, takes field trips to science-based places, explores new technology and interviews scientists. So how can you prepare your kids for the show or continue to nurture their budding interest in astronomy or other earth science? Here are my five recommendations. Don't miss the giveaway at the end! Reading about a topic is a great way to spark a child's interest, especially if you (the parent) are reading aloud to your child. Here are some really awesome books that will capture your child's imagination and sense of wonder about the universe! I don't know a single child who doesn't love a good rocket. Mine are no exception. 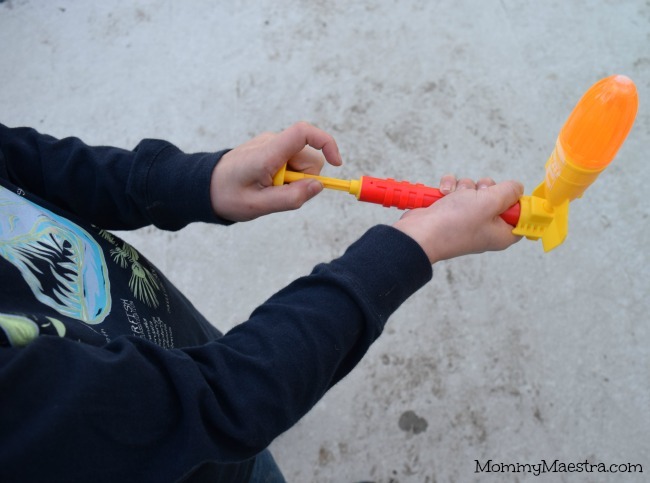 This weekend, in fact, after watching a preview DVD of Ready Jet Go!, my son braved the frigid wind outside to launch a hydro rocket that PBS KIDS sent us for this review. Over and over he went from the kitchen (filling up his rocket) to the back porch so he could launch it. Your child may enjoy doing the same! You can find easy-launch rockets at your local toy or craft stores, or you can order them online at Amazon. My son played with one similar to this one (aff). 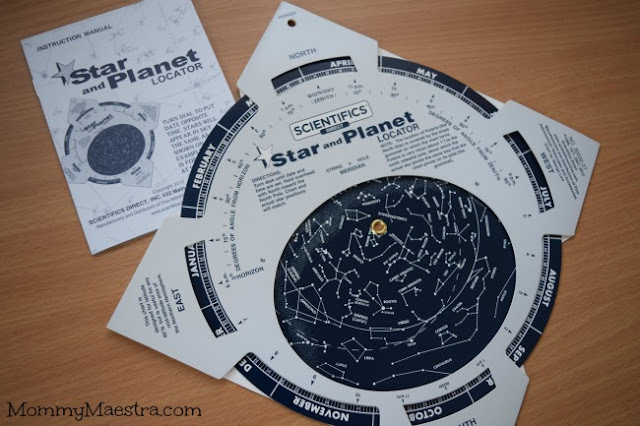 There are so many really fun games and products about astronomy available on the market now! 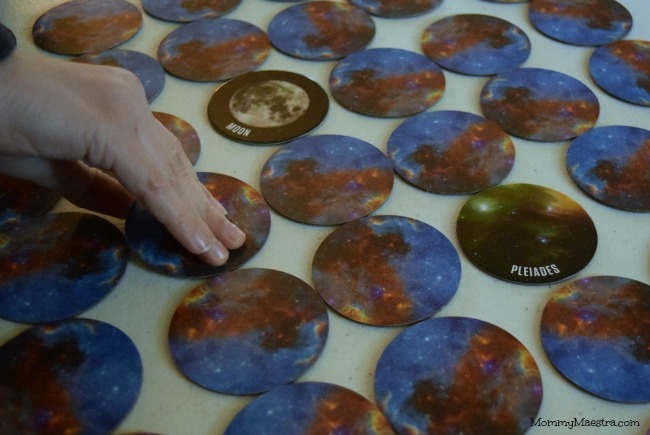 We played the Space Matching Game, which features photos from the archives of NASA. 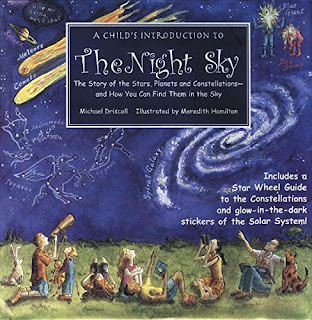 You can find it and other space-themed learning products here on the Chronicle Books website. 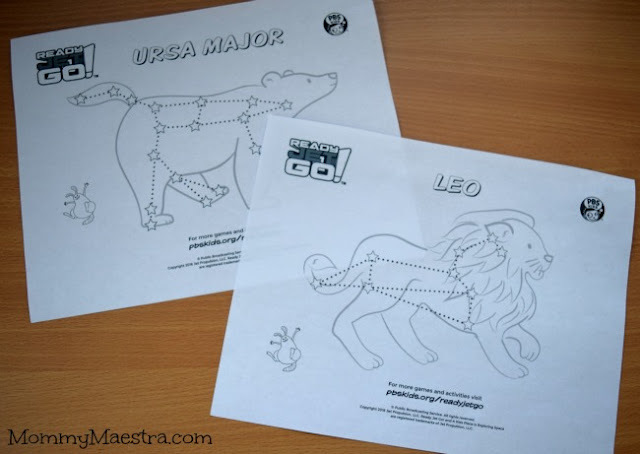 Little fingers might prefer to spend time coloring their own constellations, such as these. You can download them for free and others over on the Ready Jet Go! website. You'll also find online games and video clips of the show. Head outside on a clear night and look up! Find all those wonderful constellations above our heads. If you need help identifying them, there are some great apps and other tools designed just for you. 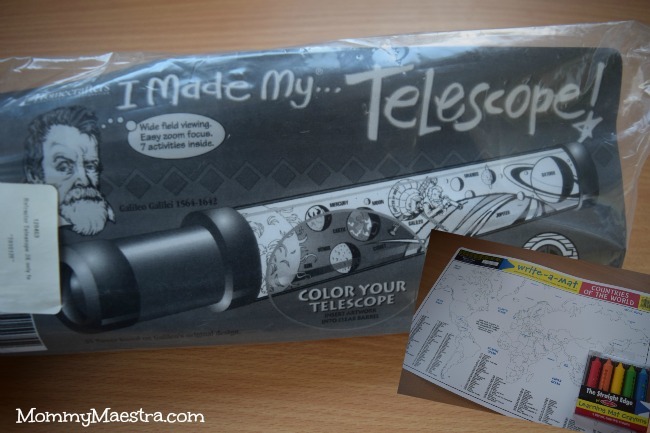 To help you encourage and develop your child's interest in space and our own planet, one lucky MommyMaestra Reader will win a DIY telescope kit and a world map placemat. Disclosure: I'm a PBS KIDS ambassador. I received a DVD promo and products to review for this post. All thoughts and opinions are my own. My 4 yo daughter love to do experiments of all types. I usually use Pinterest or science books from the library for inspiration. My kids love to read books about science and watch videos that explore the world.